We can supply or repair any type of roof. We constantly monitor our work to ensure our customers receive the best value for money and complete satisfaction with our service. If you have problems with existing units then we are happy to assist. Repair and maintenance represents a large percentage of our overall work, and judging by the amount of referrals we get it would appear that our clients like the treatment that we give them. 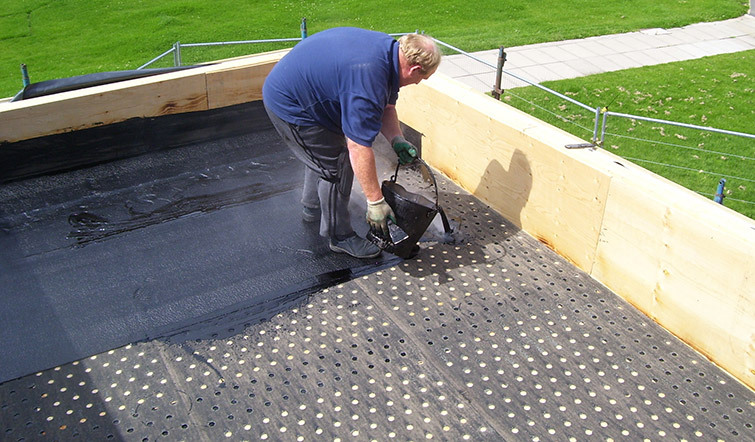 We use a polyester-reinforced membranes which incorporate modified bitumen to allow movement due to heat and cold, therefore reducing roof failure due to cracks and splits. 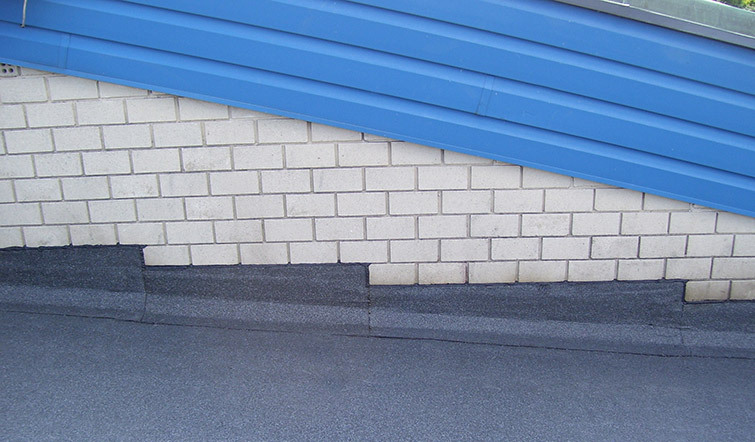 Most flat roofing systems are defective due to the lack of flow to gutters or outlets. We offer a new falls service in which we install firrings cut to size sending rainwater either into gutters or outlets away from roof systems. 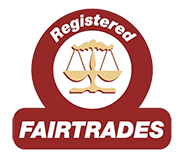 If you would like free friendly advice or to discuss a project, please do not hesitate to contact us by clicking here or ringing us on one of our phone numbers.